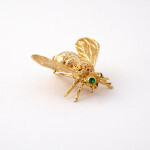 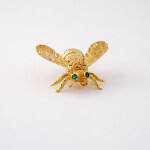 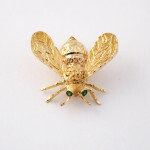 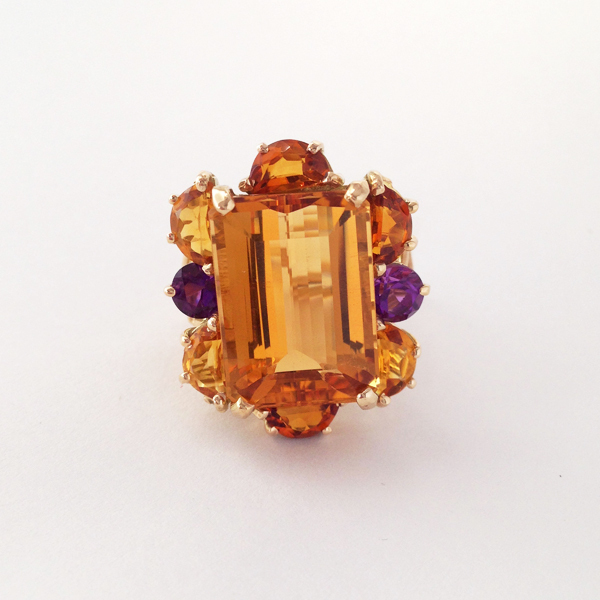 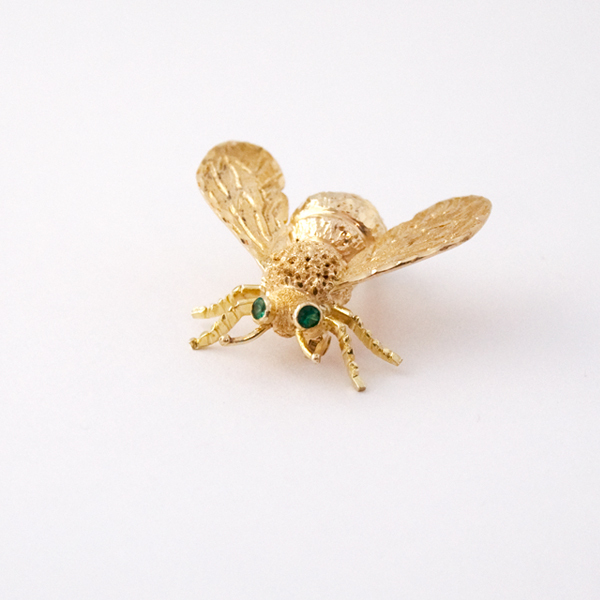 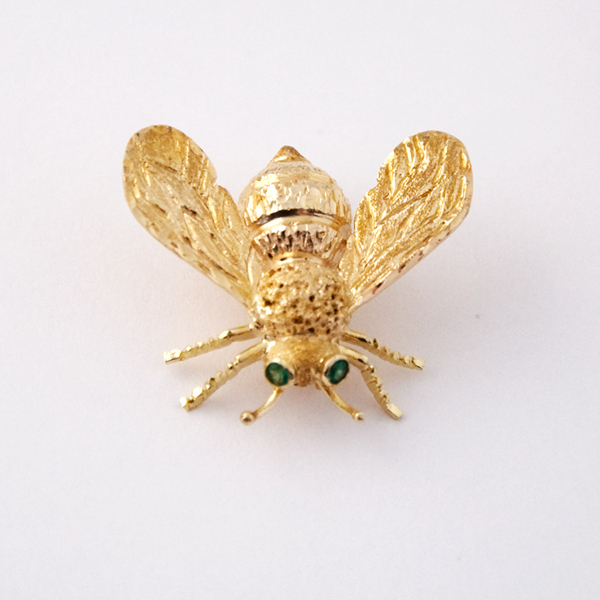 Catch the buzz with this handmade golden bee pin! 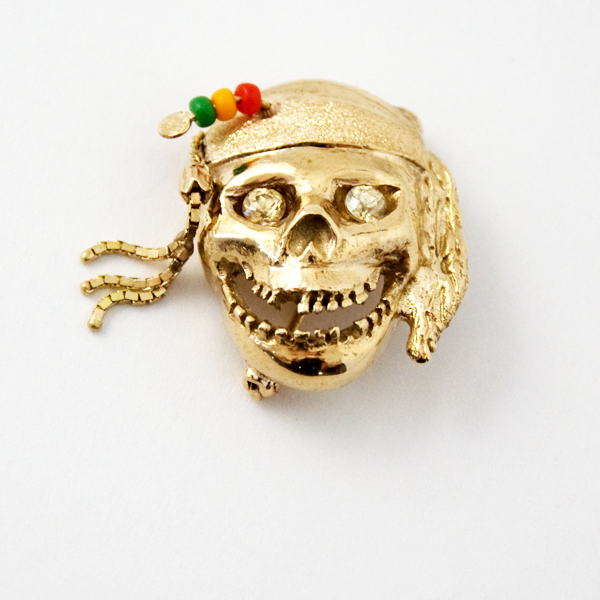 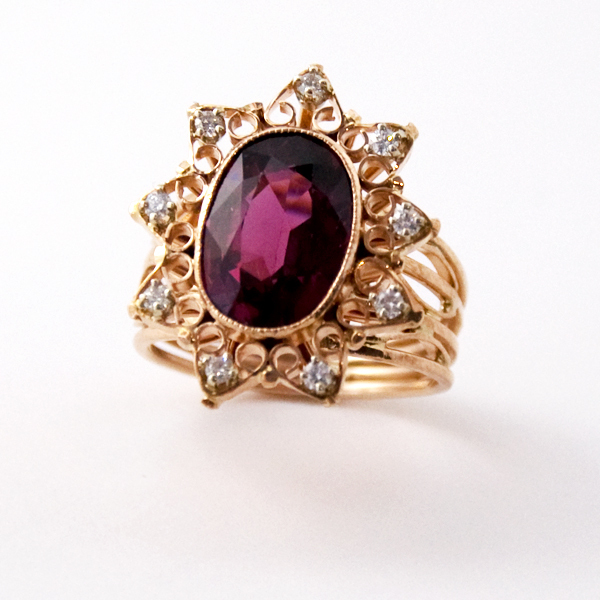 Perfect pin statement to pop in your collection. The Bee is beautifully hand detailed.